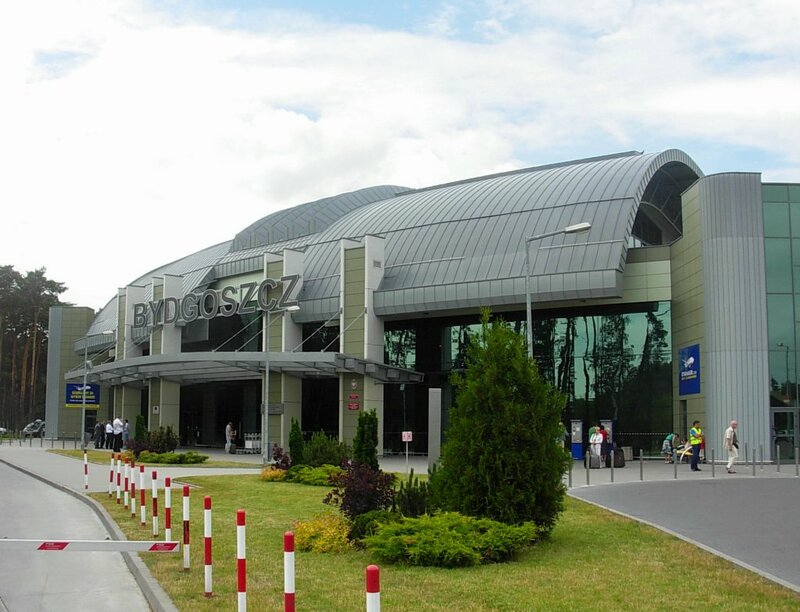 The Bydgoszcz Airport was established before World War I and function back than as a German Army military airport. The airport was opened for civil aviation in 1929. It had several short breaks in its functioning. 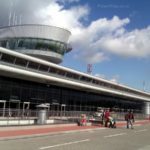 Currently it is the tenth airport in Poland in terms of passenger traffic. 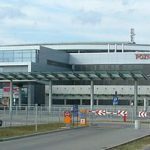 In 2004 International Bydgoszcz Paderewski Passengers’ Airport Terminal was opened and made a huge impression by its modern, futuristic design while meeting very strict requirements for international airports. 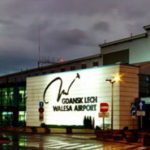 There are wide investment plans of extending the Bydgoszcz Airport – extending the runway strip, building the cargo Terminal and business centre with hotel. 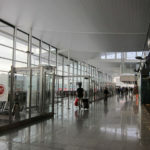 Until the 2012 the second Terminal is about to be build while the first one will manage only national flights and inside the Schengen zone. The airlines that are flying from the Bydgoszcz Airport: JetAir, Ryanair, LOT. 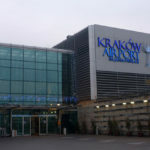 The airport is located at the exit road to Inowroclaw, only 3km from Bydgoszcz city center, to which it is connected by regular public transport. You can get there by the bus number 80. 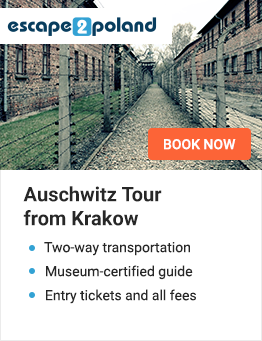 Also by taxi or car.